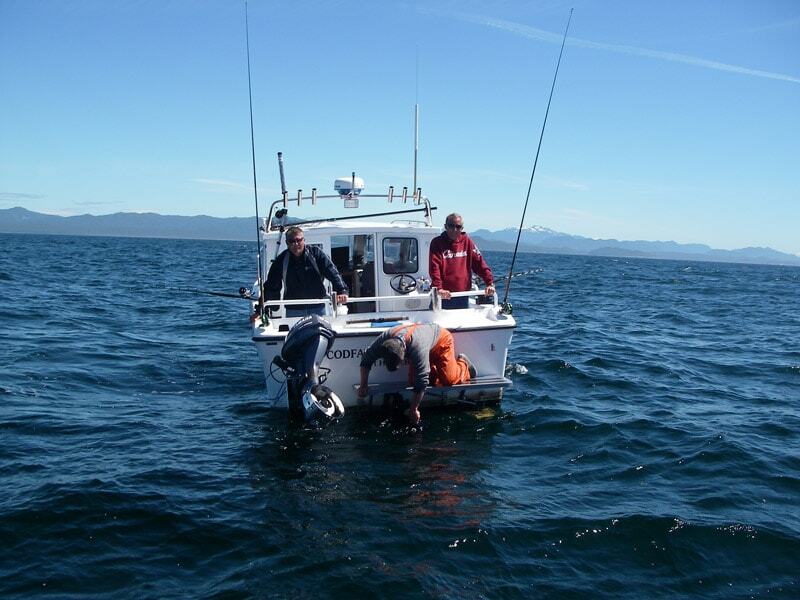 All of our sport fishing guides have many years of experience fishing Vancouver Island waters and are professionally trained in navigation, safety, communication and are Transport Canada certified. Enjoy our newly renovated dockside condos with up to three bedrooms, full kitchens, satellite TV and barbecues. 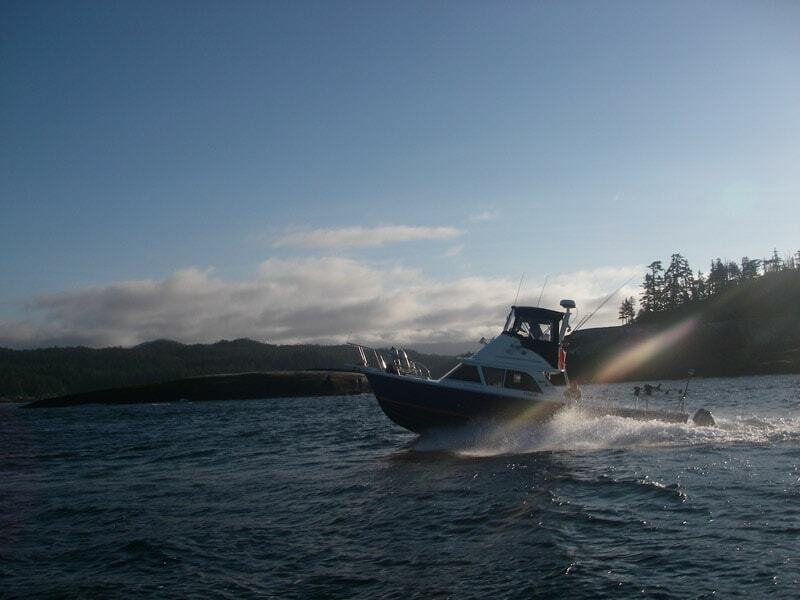 All of our boats are Transport Canada inspected to ensure your safety. 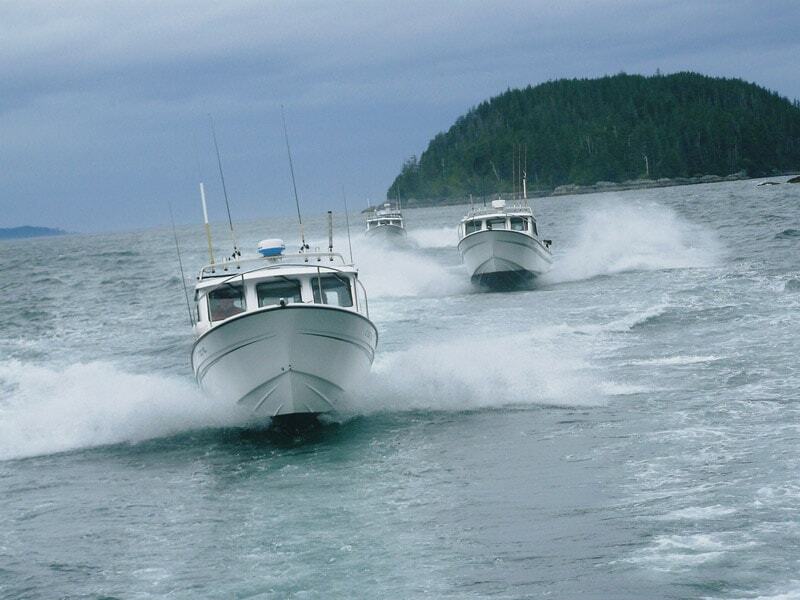 24 and 31 foot fishing boats equipped for sport fishing in our local waters and conditions. 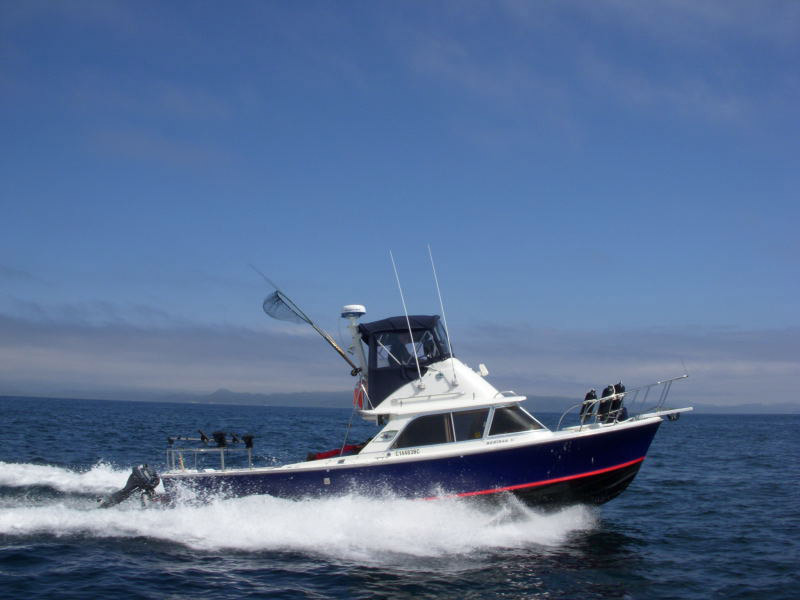 Our sports fishing boats are equipped with radar, GPS, VHF radio’s, fish finders, down riggers, and marine heads, for safe and comfortable fishing. 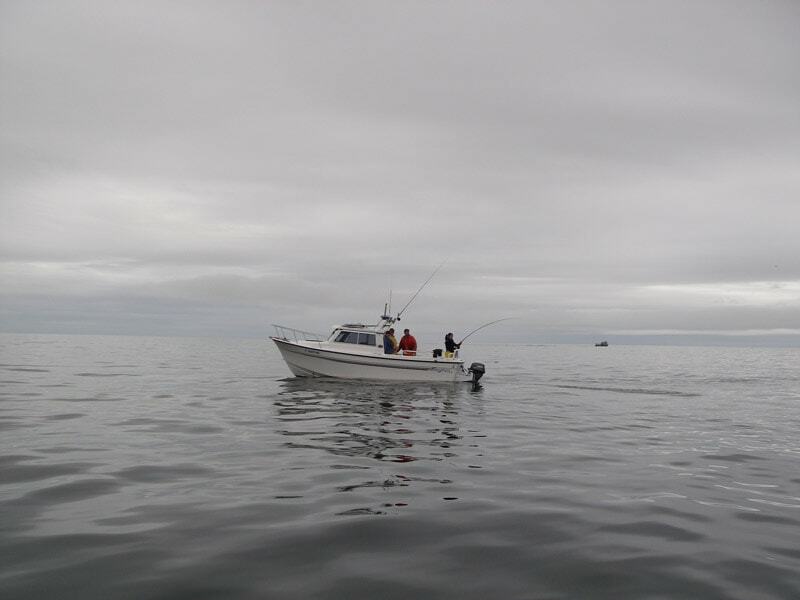 We offer a variety of fishing and accommodation options. 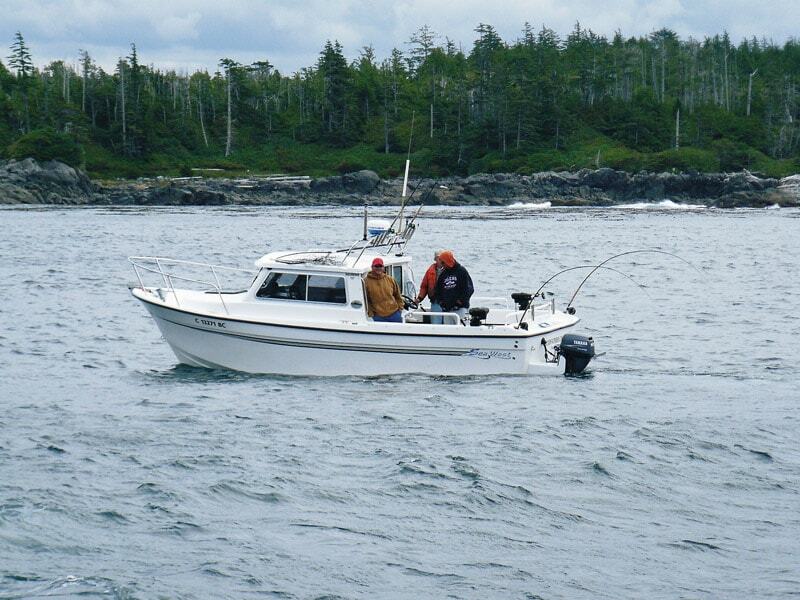 2015 marks our 30th Fishing Season. 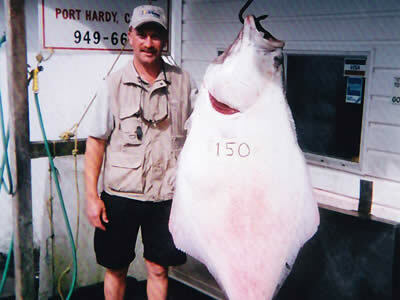 A lot of water has passed under the hull since we started Codfather Charters in 1986. 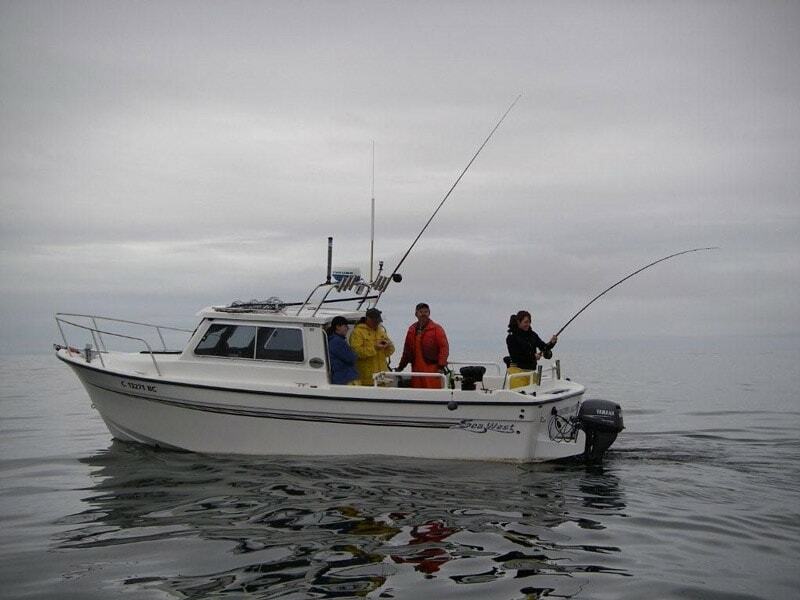 The great fishing around Port Hardy has made many memorable days on the water for our guests and staff. The purchase of our building on Hardy Bay in 1992 made the experience a lot more comfortable for our guests than the hotels we previously used. People like the spacious condos on the water front for socializing with friends and family. 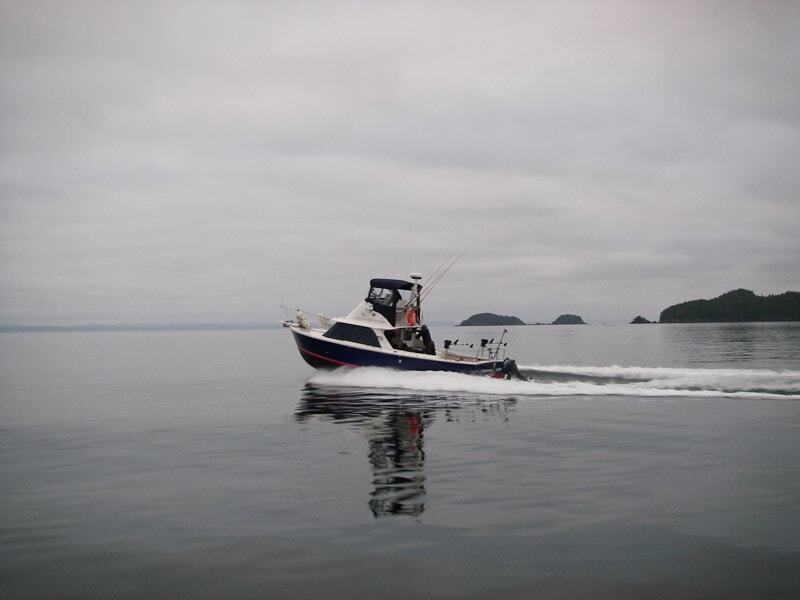 We upgraded our fleet of boats in 2007-2008 with 3 new 24’ Seawest boats and a 31’ Bertram, all of which have enclosed heated cabins for the days when the weather is no co-operating. 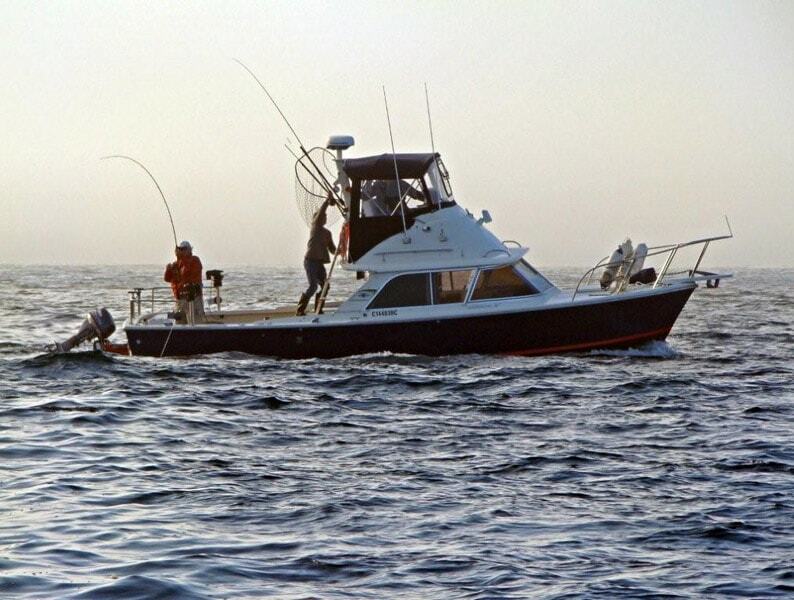 We would like to thank all our many loyal clients and our staff for their support in the last 30 years of fun fishing adventures.